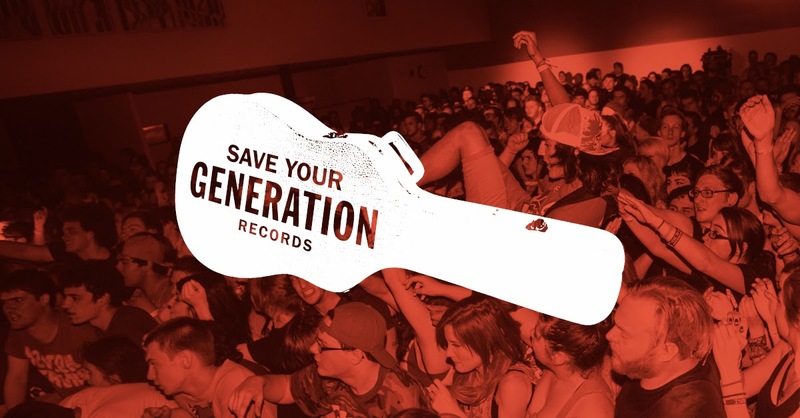 Save Your Generation Records are presenting Stage E at this year’s BLED Fest! SYG’s own Hot Mulligan will be playing an incredible set at BLED Fest 2015 just days before their newest EP release Honest & Cunning. 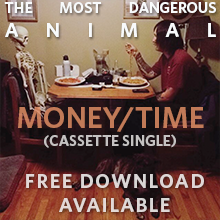 BUT, they’re hooking up the first 50 people at their BLED Fest set with a free copy. You can also visit them at Vendor Village and pick up a copy there, along with other great merch. And if you’re really anxious: a full album stream will be available on May 18th at Under The Gun Review with pre-orders. 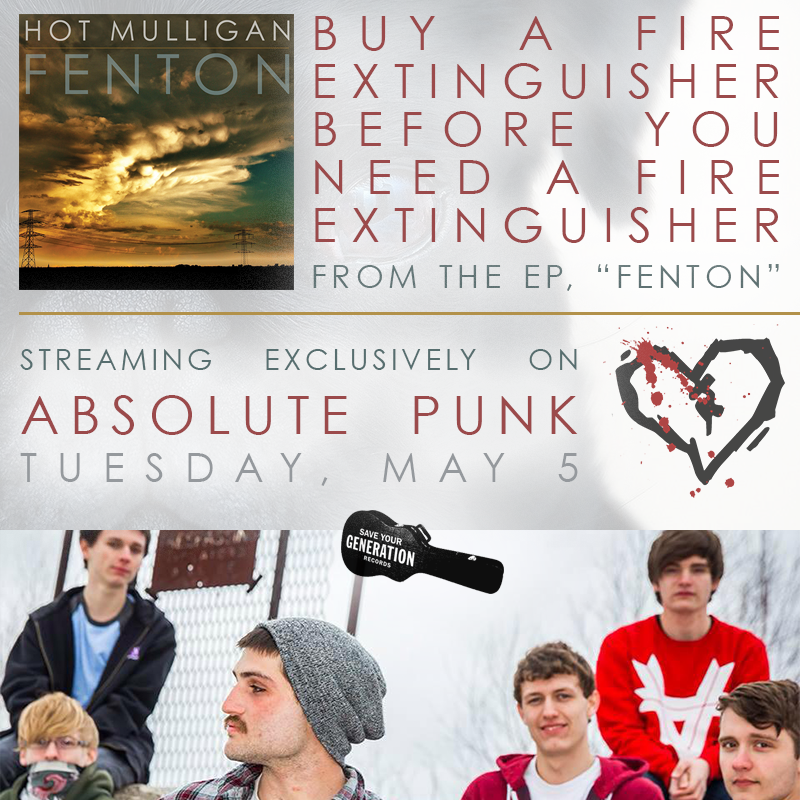 Hot Mulligan’s first EP Fenton is being reissued and will officially be released on May 12th with pre-orders, but AbsolutePunk will have a full stream on May 5th. And if those exciting releases and freebies weren’t already enough, they’ll also be giving away vouchers for food from Vehicle City Tacos (on-site) and vouchers for free haircuts from Consolidated Barber Shop. © Copyright Save Your Generation Records.